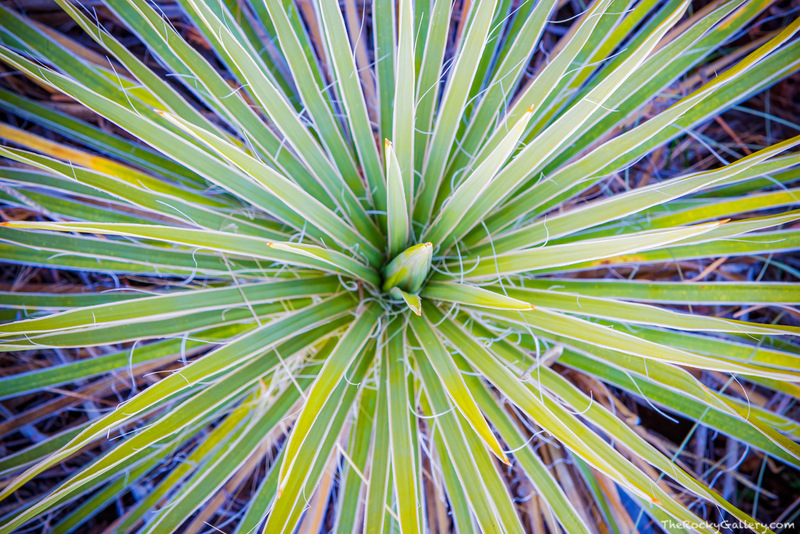 Detailed study of Yucca Fronds along the Doudy Draw trailhead south of Boulder, Colorado. The intricate detail of the yucca fronds always make for interesting macro photography as no two yucca's ever look identical. Photo © copyright by Thomas Mangan.